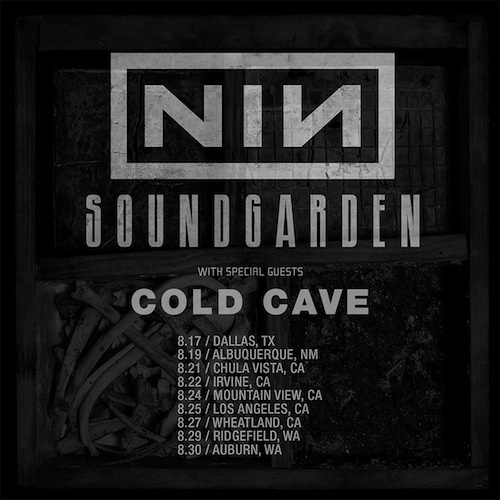 This set was supporting Nine Inch Nails and Soundgarden during their 2014 tour. Recorded opening for Sonic Youth and Dinosaur Jr at Terminal 5 in NYC with my new DPA 4021 setup, the sound of this and the other sets is simply amazing. The Sonic Youth set is available here: http://www.nyctaper.com/?p=2016.